Lévis Mazda | Should I Lease or Finance? 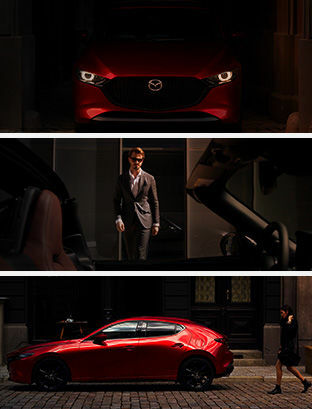 At Lévis Mazda, we will be able to help you make the right decisions at the time of purchase. We will try to understand more about your needs and those of your family to give you good advice and offer you the right recommendations. Come and meet our team of experts today who will be able to help you choose the right buying solution whether it’s leasing or financing. Below is a summary of the benefits associated with leasing and financing. Lévis Mazda can help you see how these benefits fit your needs to make the right choice.